Our local citizens of Carson Ca. is a small energetic community where people look out for each other. 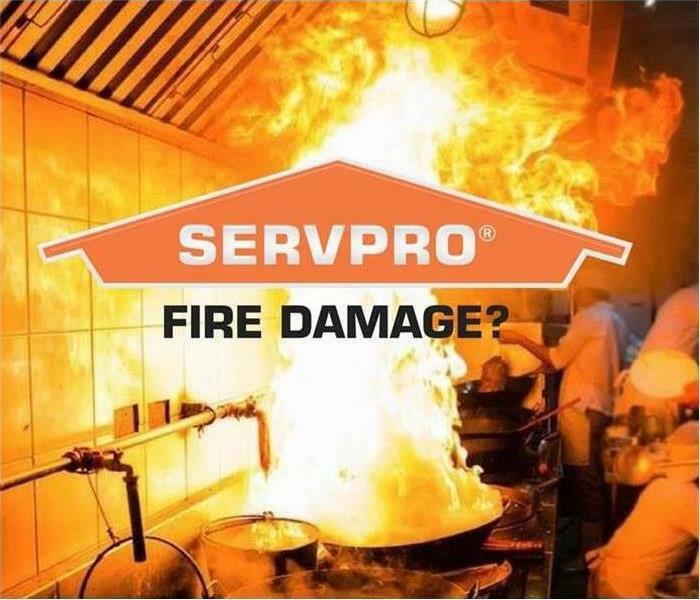 As a locally based and owned business, SERVPRO of Carson/West Carson is a part of your community to help in any water, fire, or even any vandalism emergency. We have gotten to acquaint ourselves with the local businesses in this beautiful city to provide support and our expertise. Infinitely, if your property or home is attained with any water damage do not hesitate to give us a call to dispatch our well-trained technicians to properly restore your home or business back to where "Like it never even happened." Our skilled technicians will walk you through the drying process step by step. From the initial inspection to the drying process, and even provided required documentation to the insurance company. Our skilled technicians are available 24/7 and guaranteed to perform services in these areas with skill, honesty, and integrity. To provide the consumer with the highest degree of professionalism possible. SERVPRO of Carson / West Carson is locally owned and operated, so we’re already close by and ready to respond immediately when you need us. We’re also part of a national network of over 1,700 Franchises, which gives us access to more resources for larger cleaning or restoration projects or major storm scenarios. SERVPRO Carson / West Carson here to help!